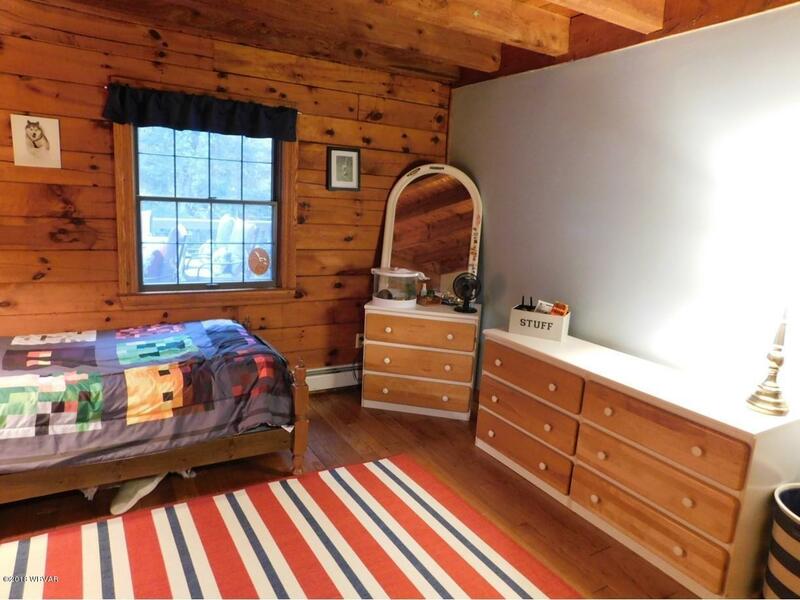 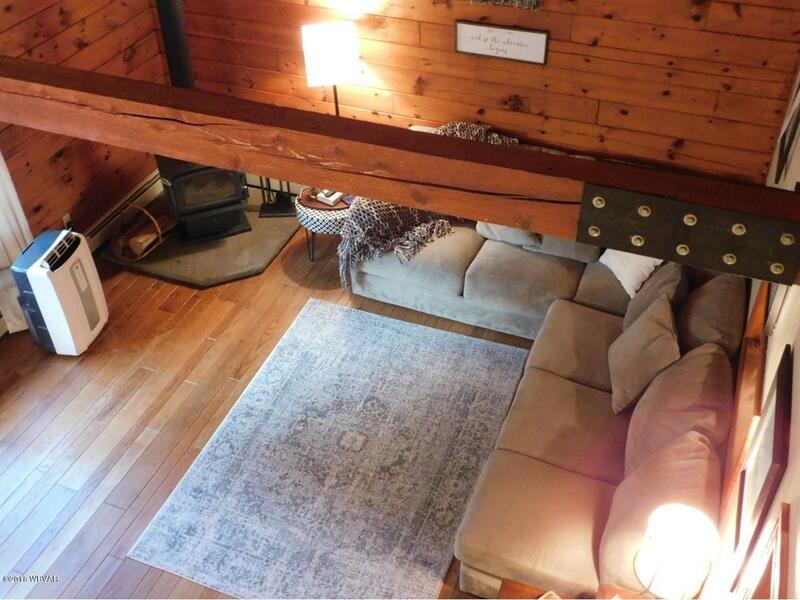 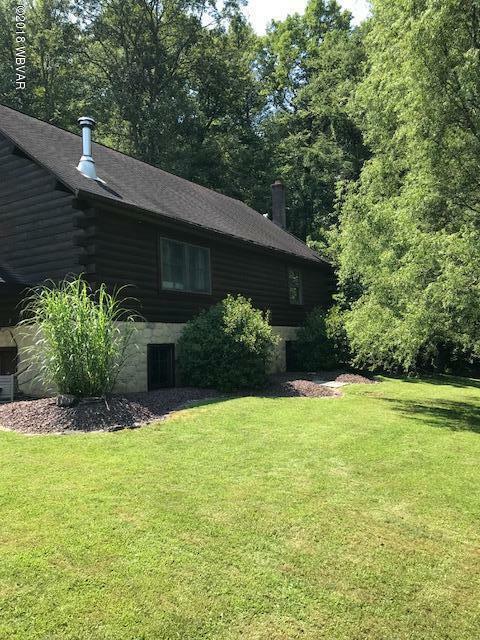 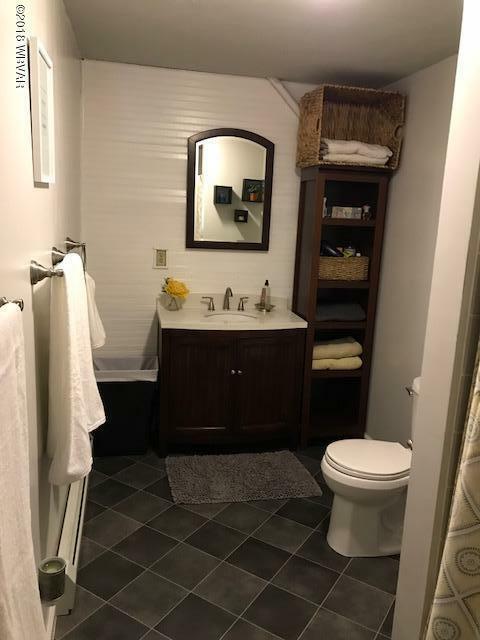 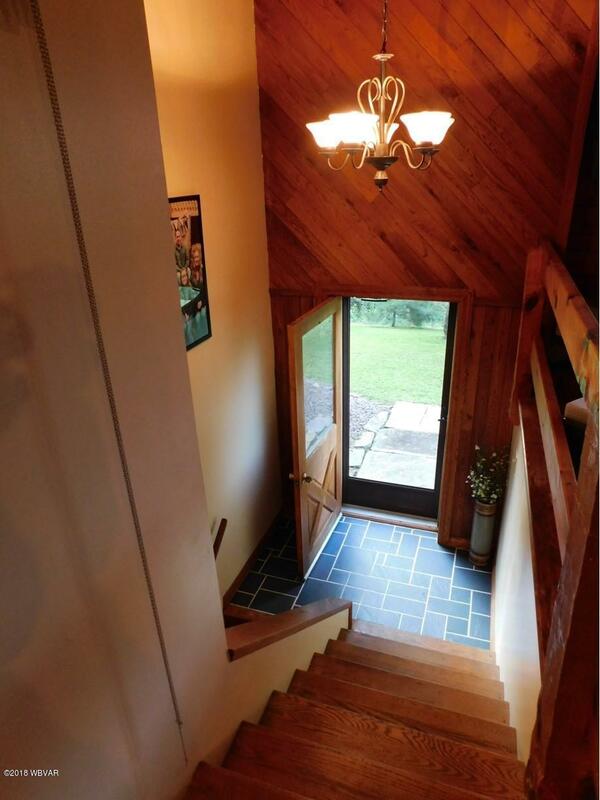 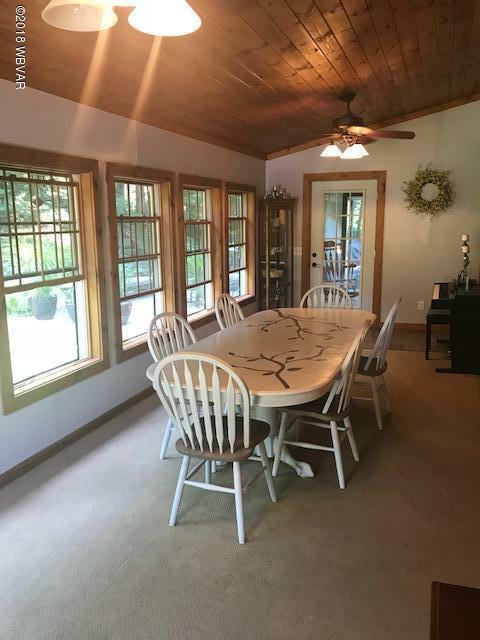 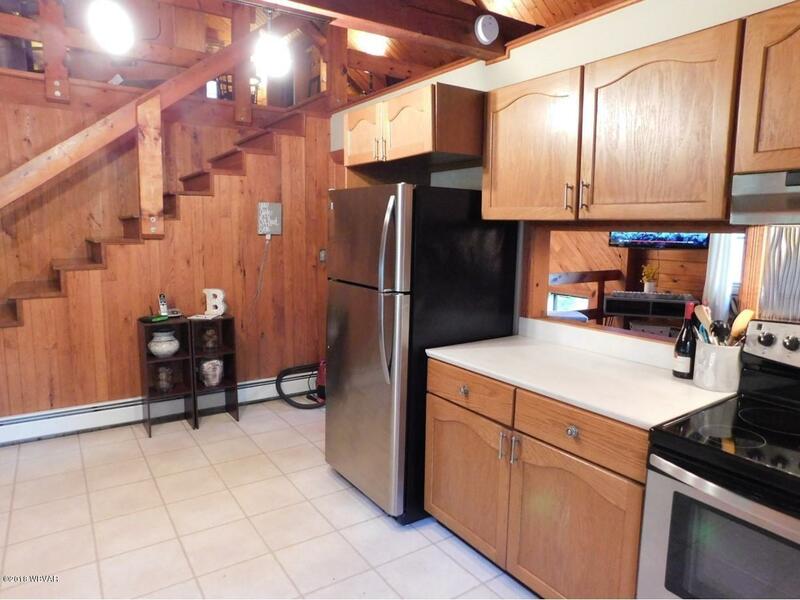 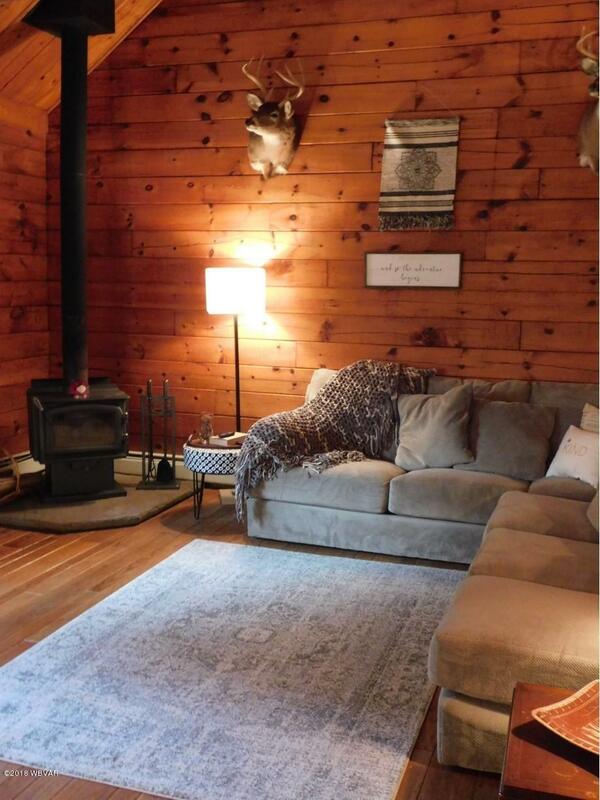 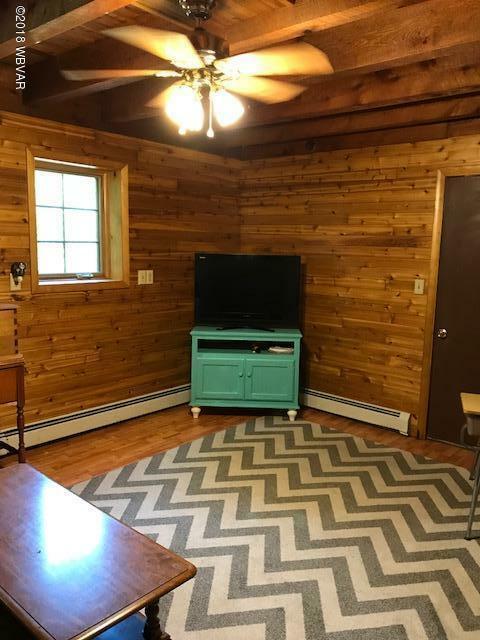 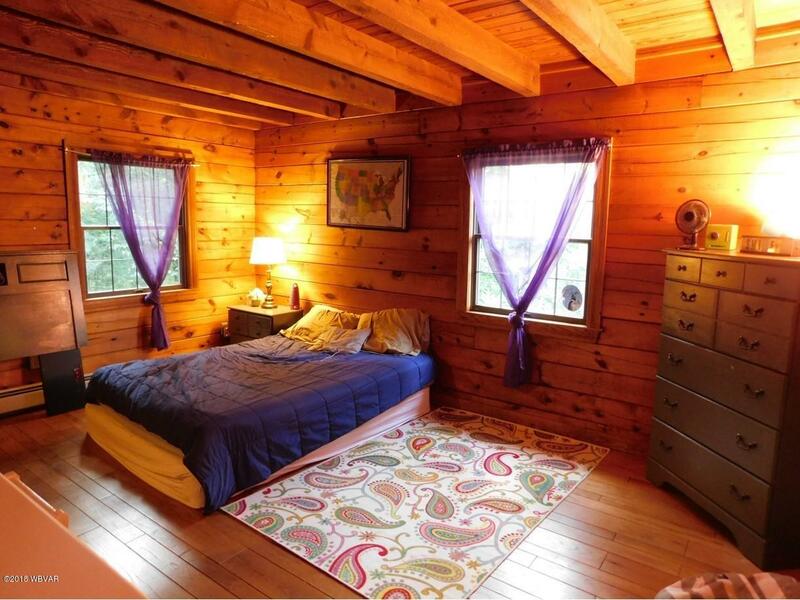 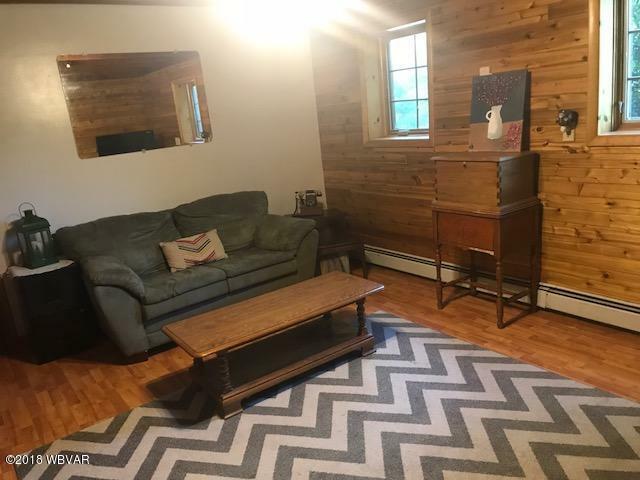 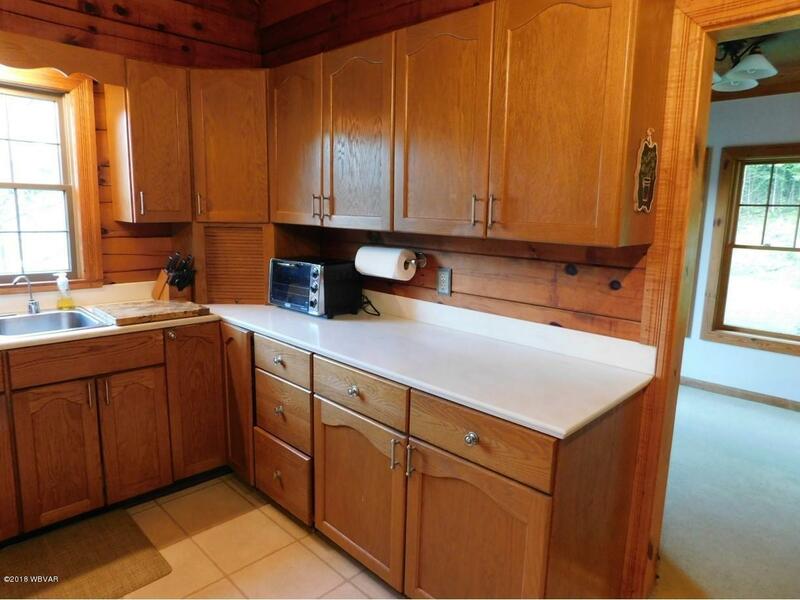 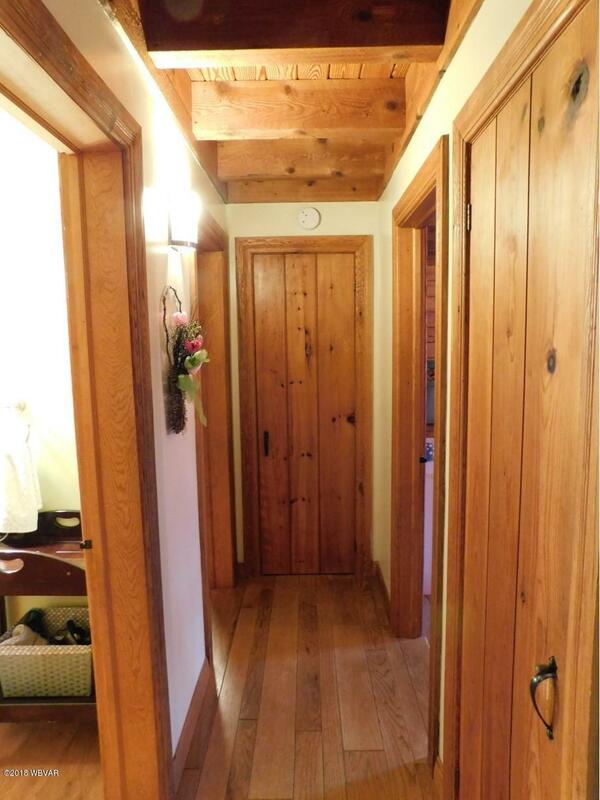 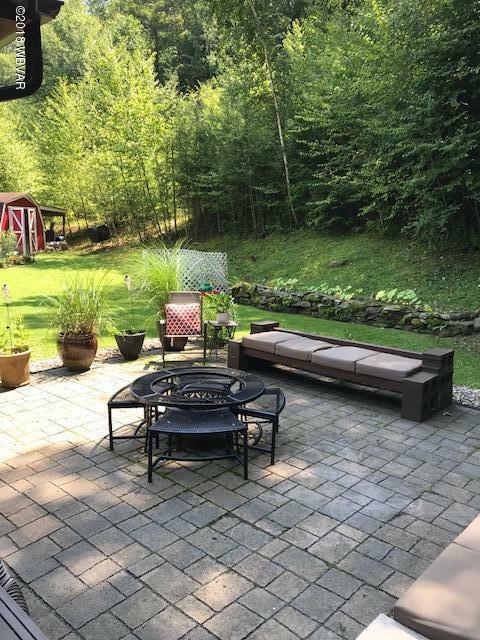 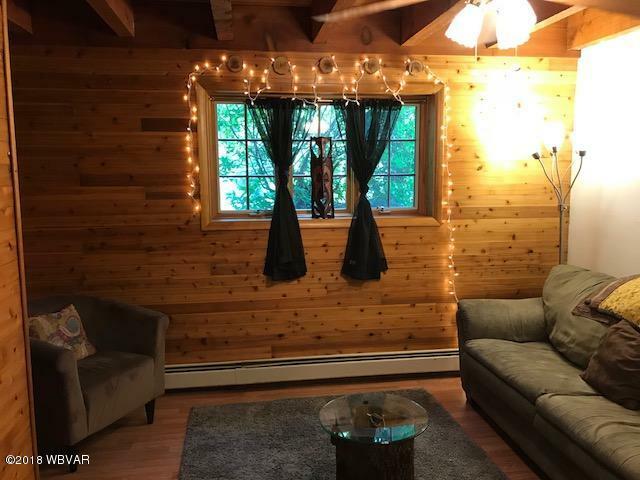 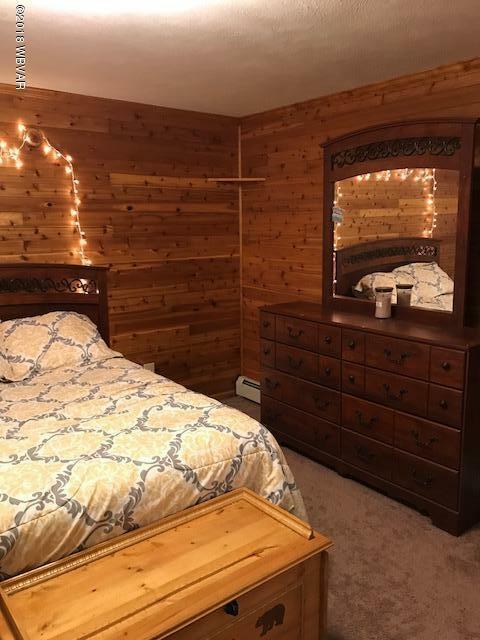 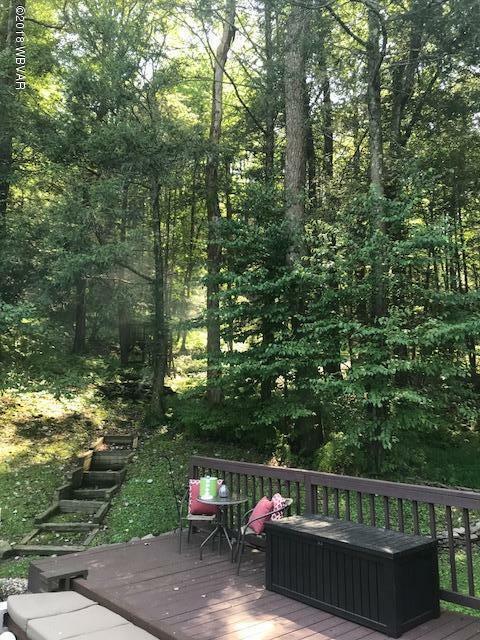 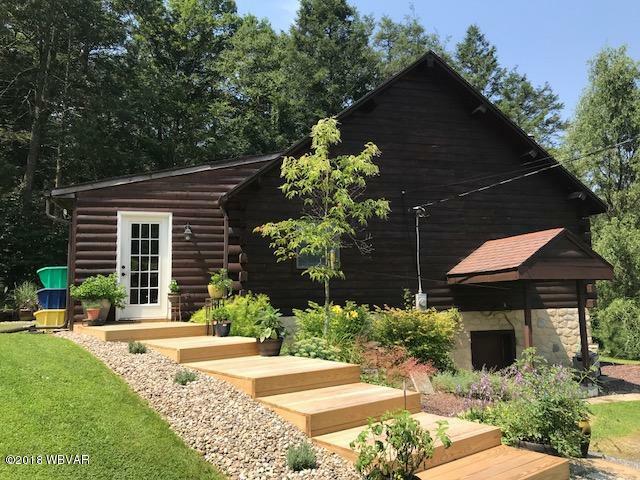 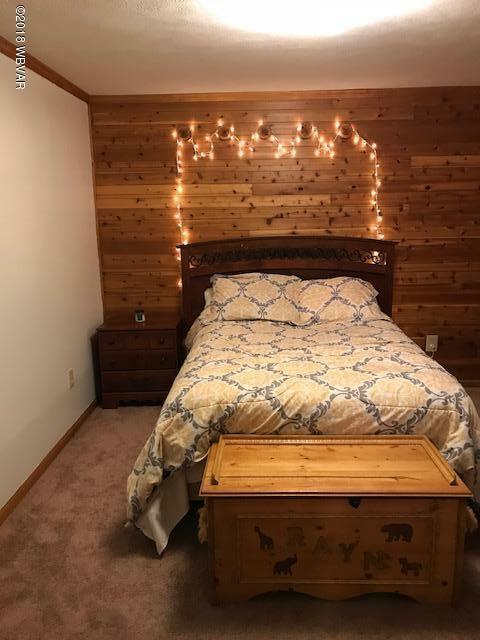 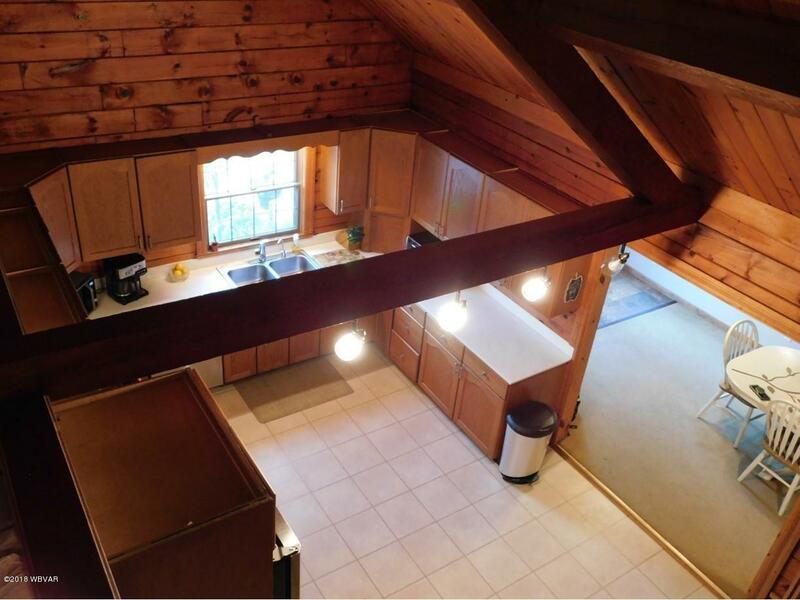 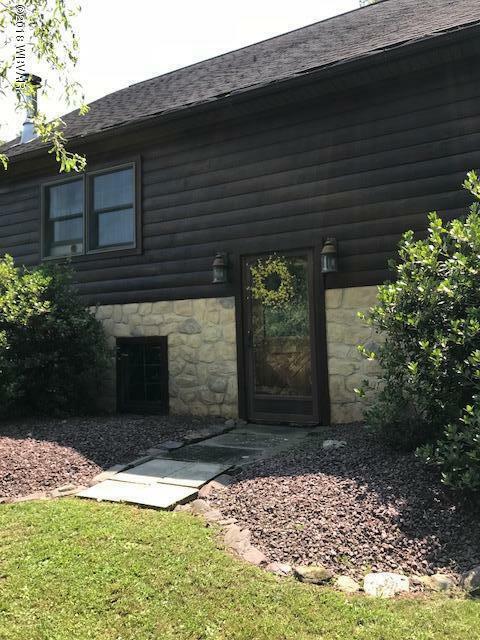 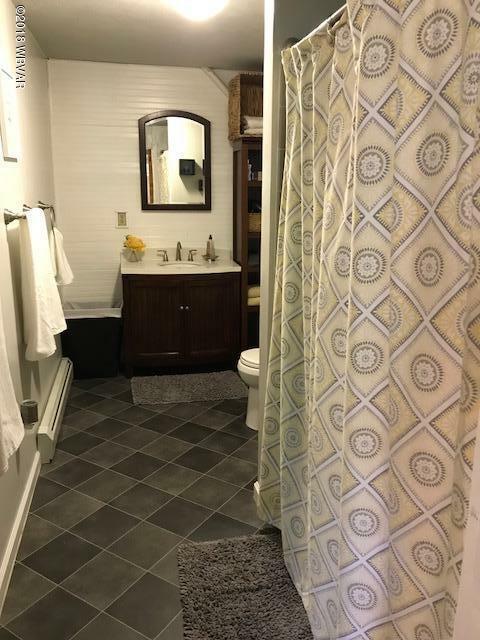 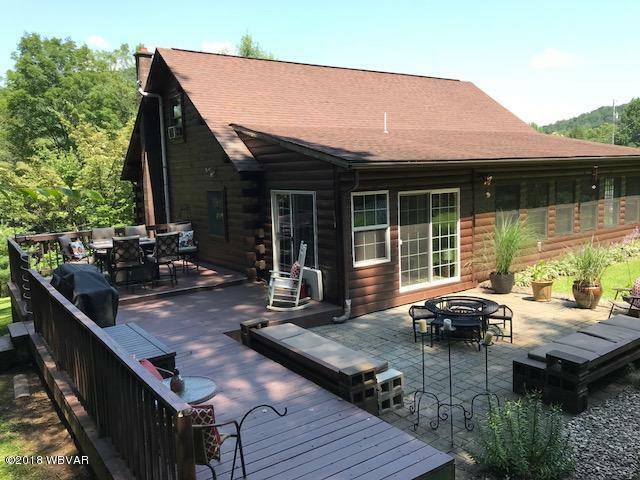 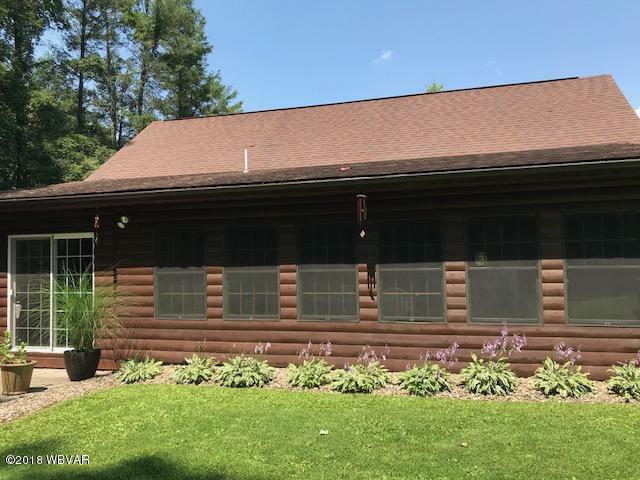 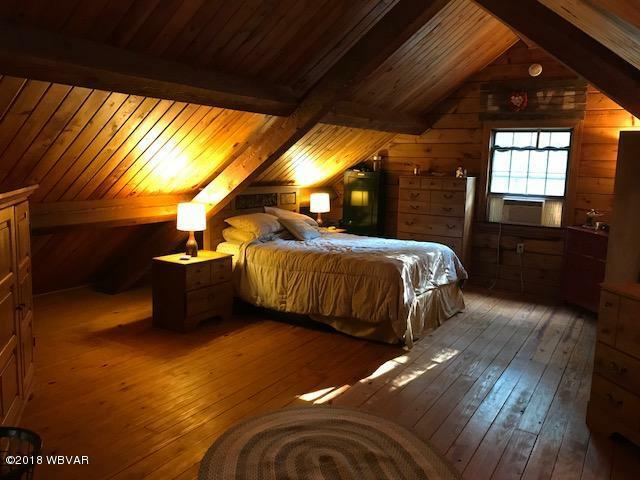 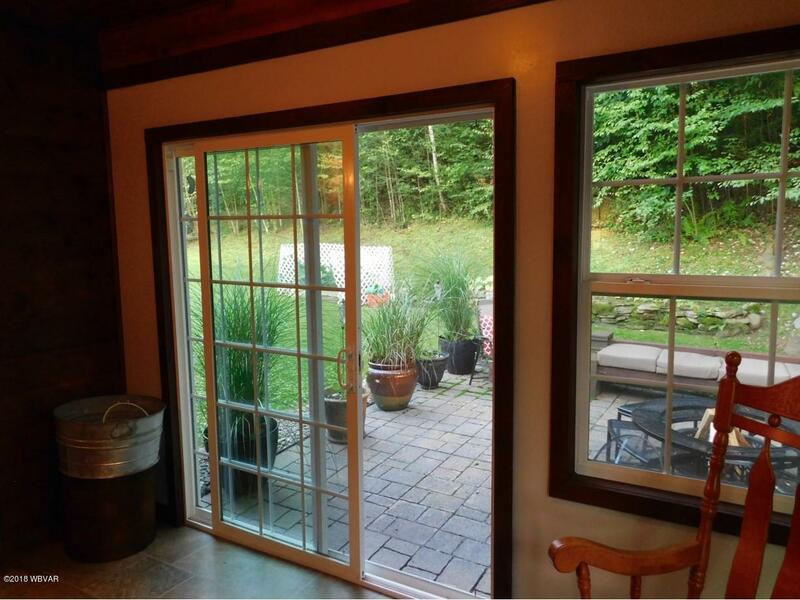 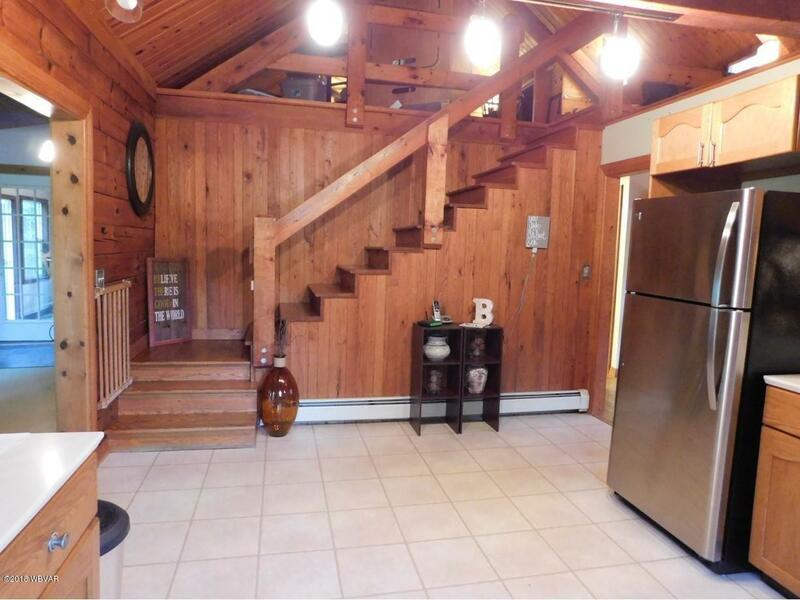 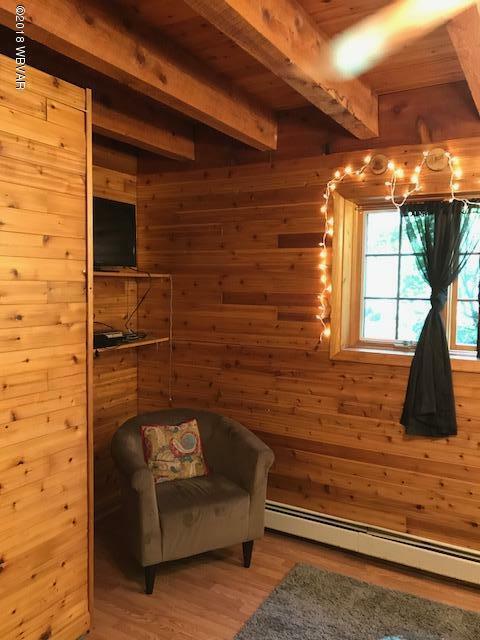 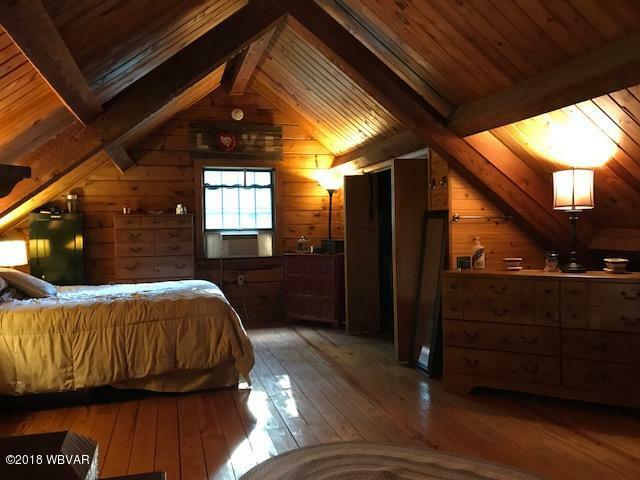 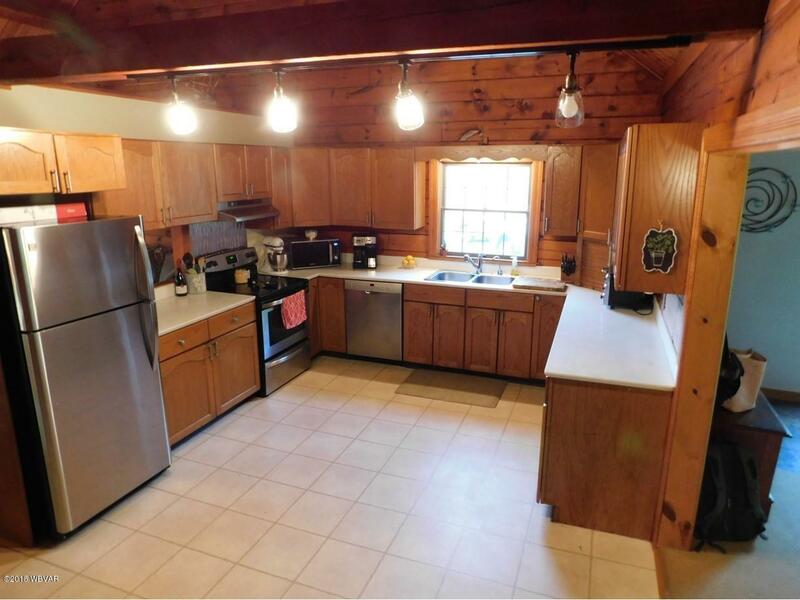 Awesome and impeccably maintained log home w/mix of log and sheetrocked walls, LR has cathedral ceiling and woodstove, formal dining w/views of woods, corian countertops in kitchen, new enclosed sunporch. 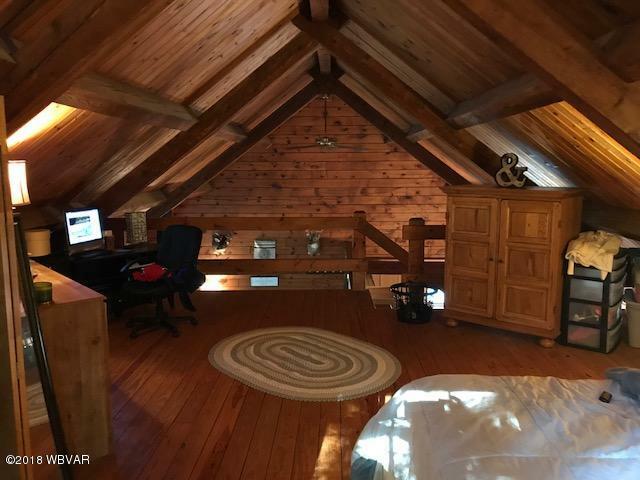 Master/loft area. 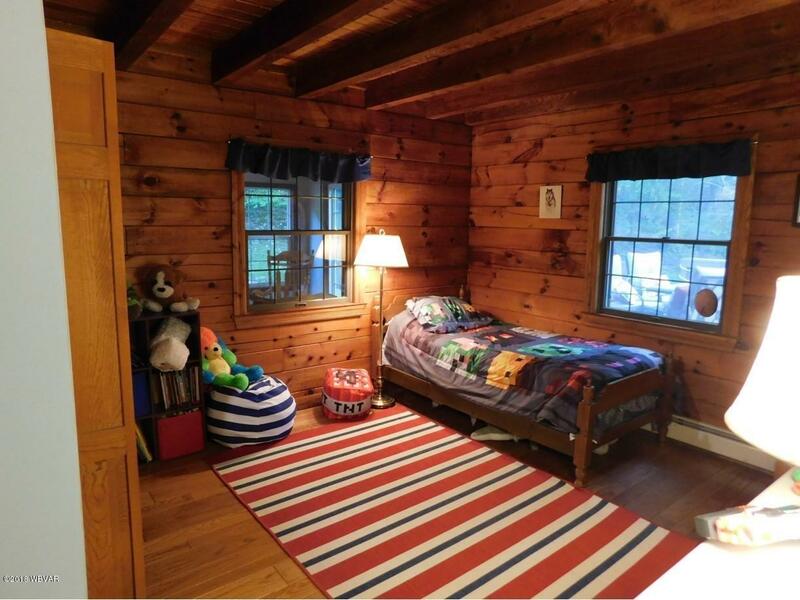 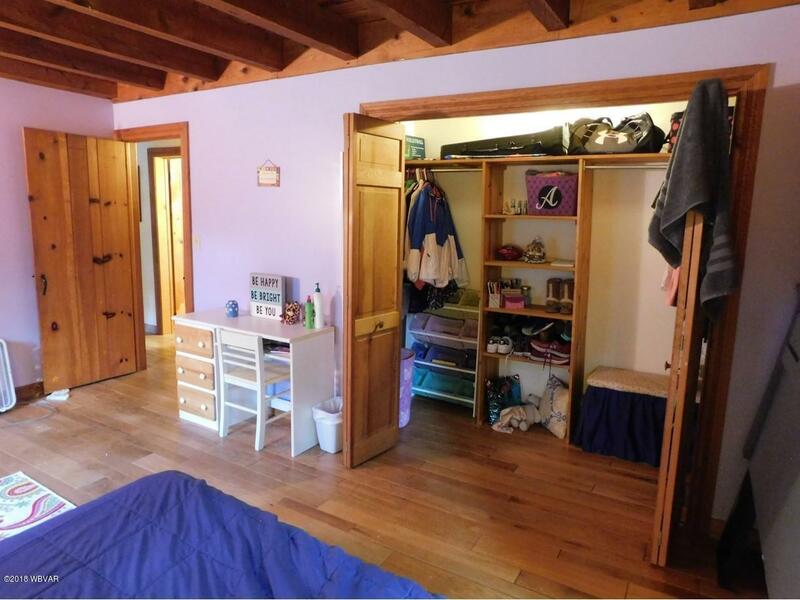 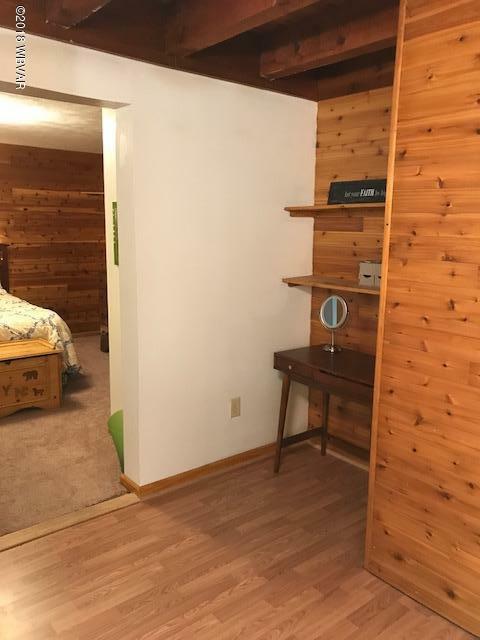 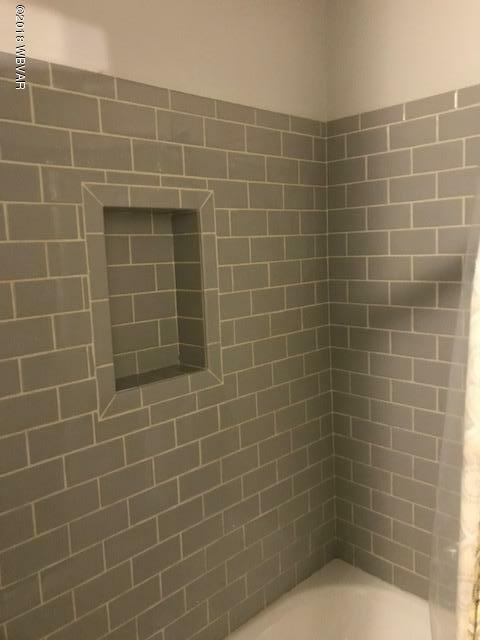 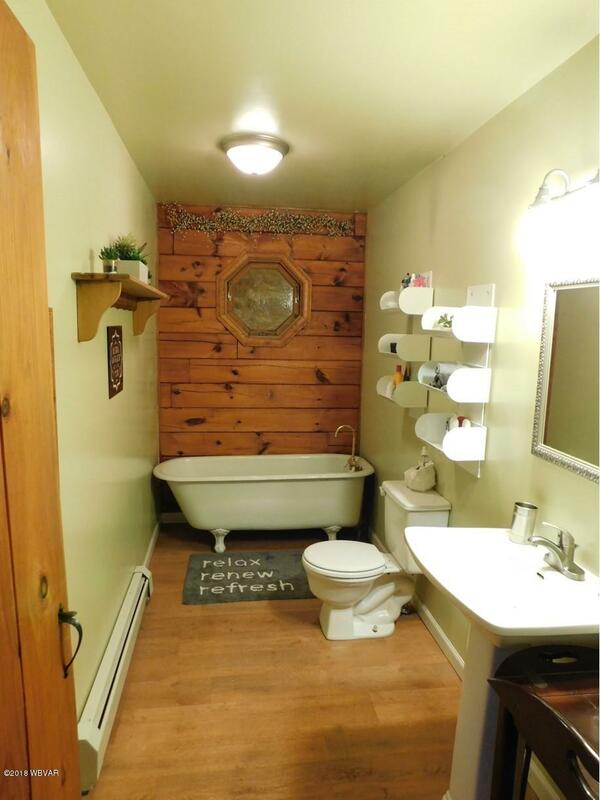 LL includes family room, bedroom, sitting room, bath, laundry. 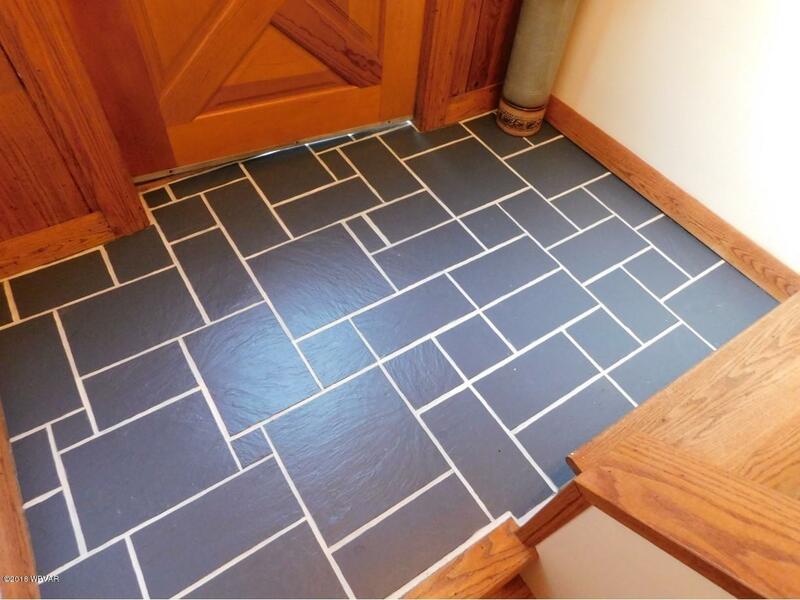 Some new flooring. 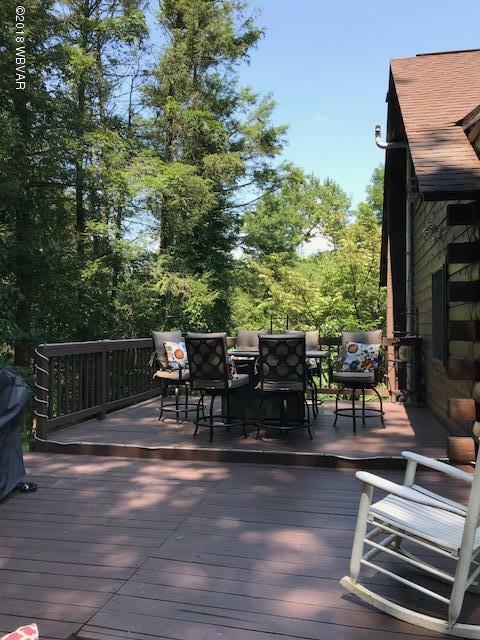 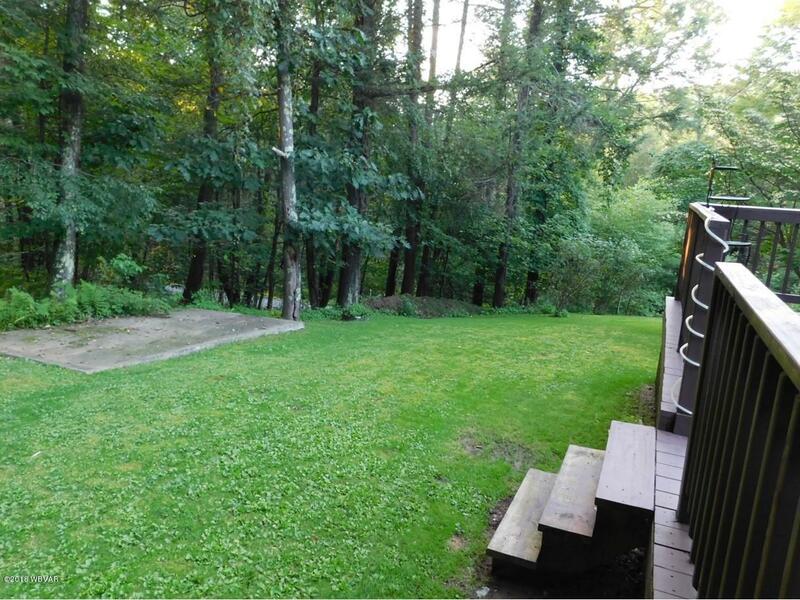 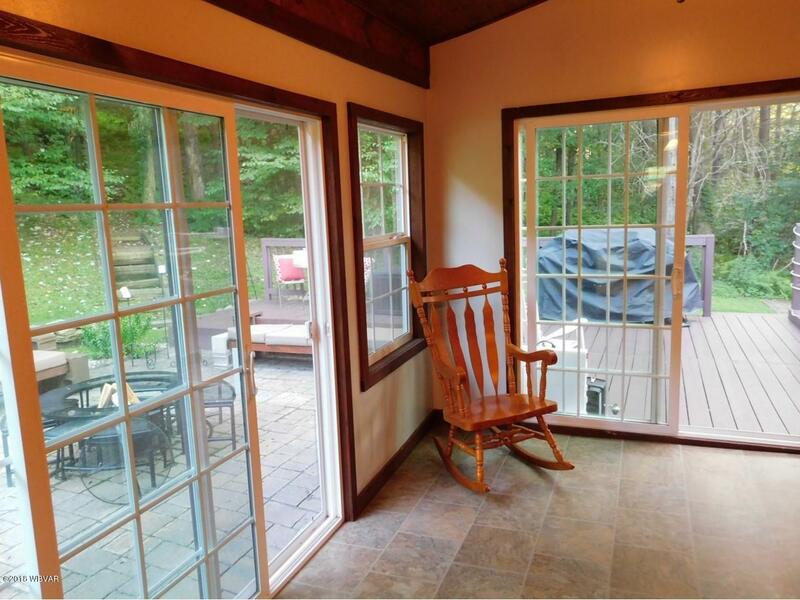 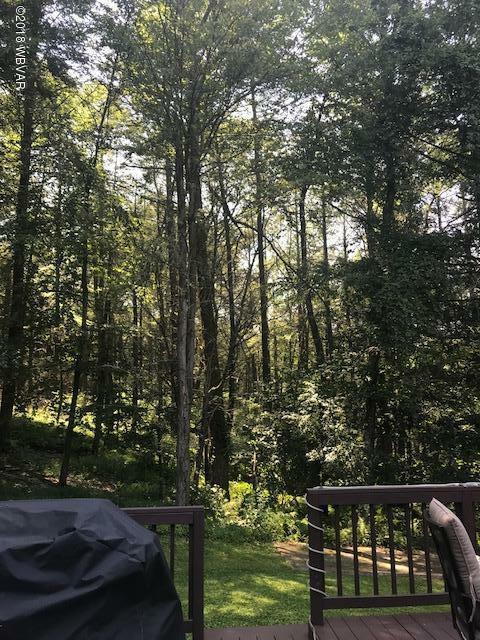 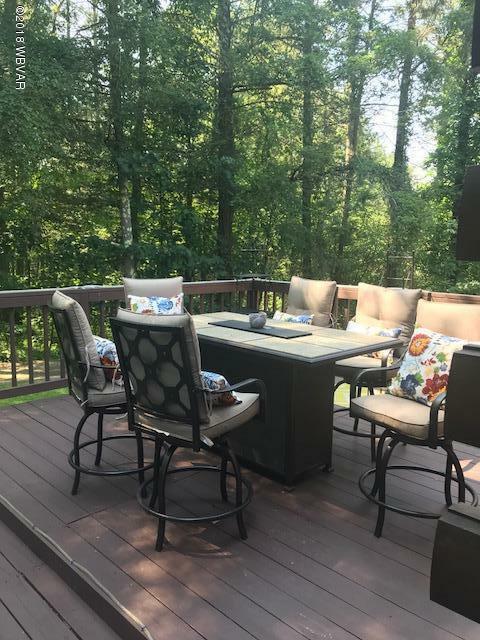 Exterior deck and patio, great for entertaining, and watching wildlife and woods. 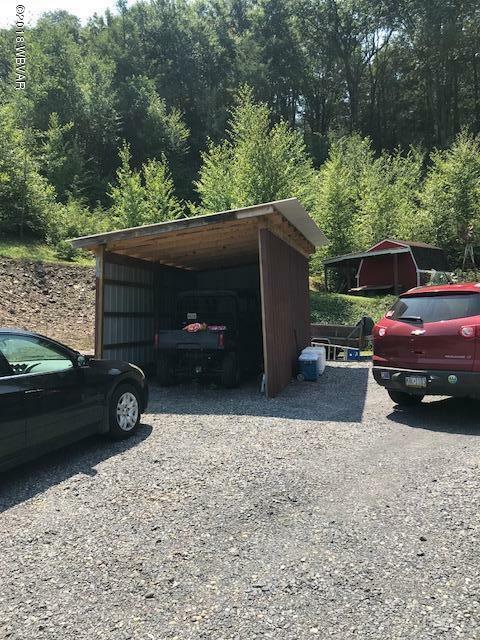 Several gardening areas, carport. 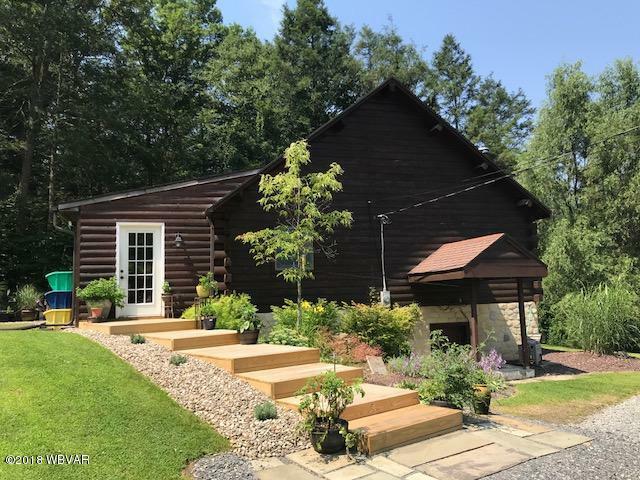 Five minutes from Hughesville. 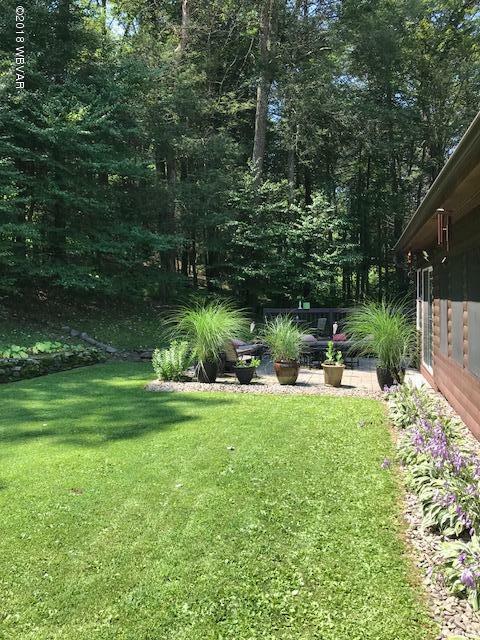 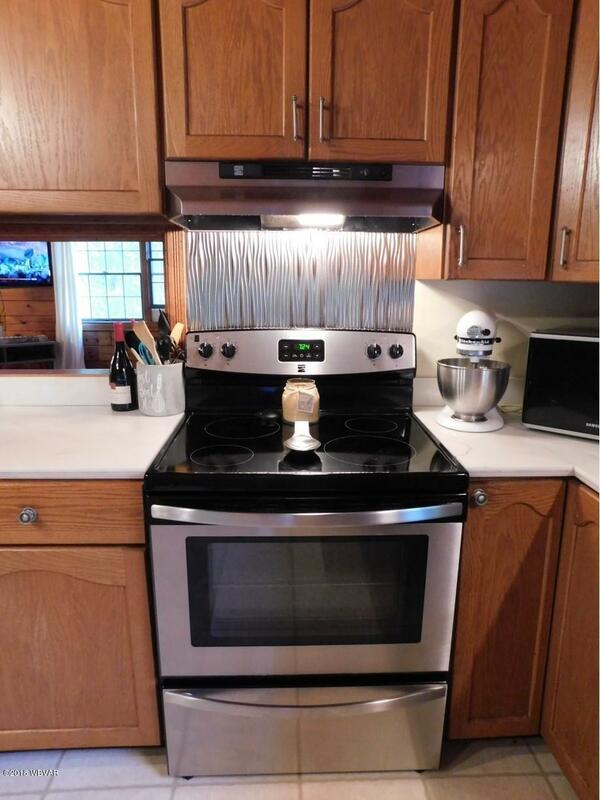 Call Jodi Wolfe for your private showing at 570-971-3345.